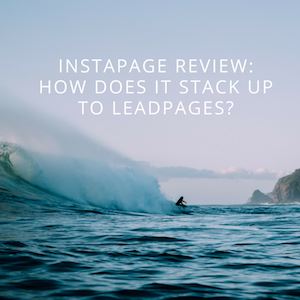 Instapage Review: How Does It Stack Up To LeadPages? 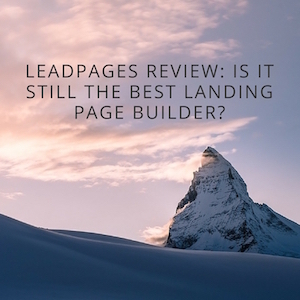 LeadPages Review: Is It Still the Best Landing Page Builder for 2019? 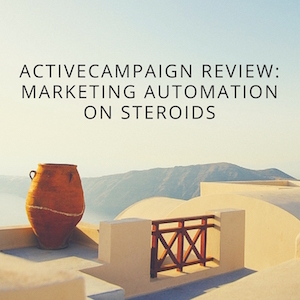 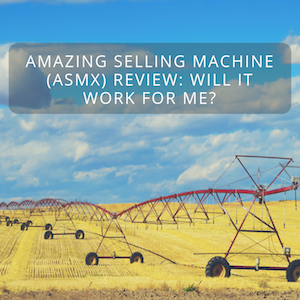 Amazing Selling Machine (ASMX) Review: Will it Work For Me? 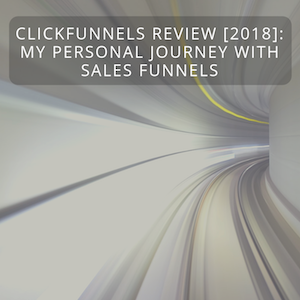 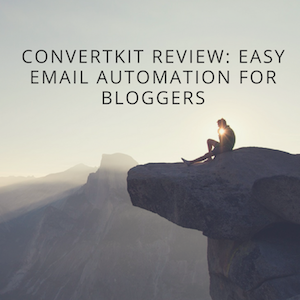 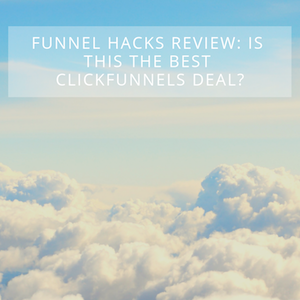 Funnel Hacks Review: Is this the Best ClickFunnels Deal?